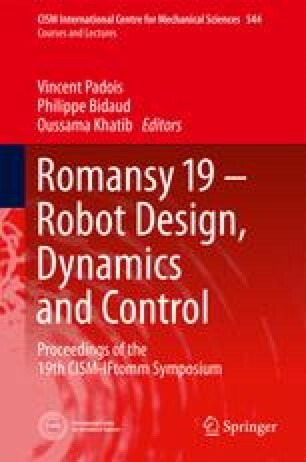 This paper describes the development of a new expressive robotic head for bipedal humanoid robot. Through a preliminary experiment, the authors defined the representative facial expressions for 6 basic emotions. To realize these facial expressions, 24-DoFs of mechanisms that allow wide moveable range, and facial color were needed on the face. We designed compact mechanisms that fit into the head of which major dimensions are based on average of adult Japanese female’s size. We conducted a questionnaire surveys to evaluate the facial expression recognition rates. The results show that facial expression recognition rates for 6 basic emotions were increased compared to the old head.